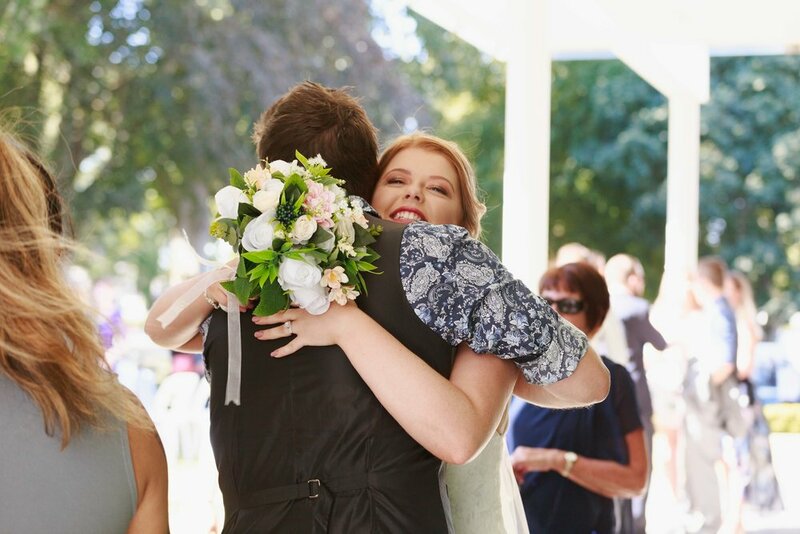 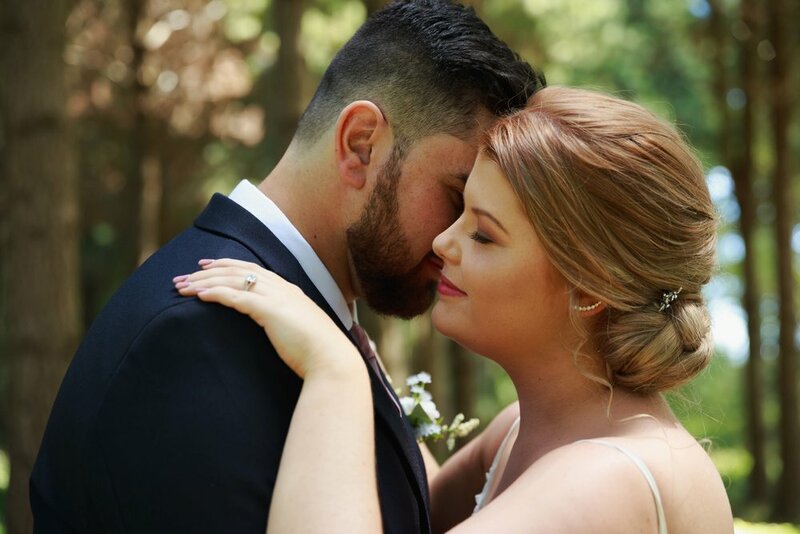 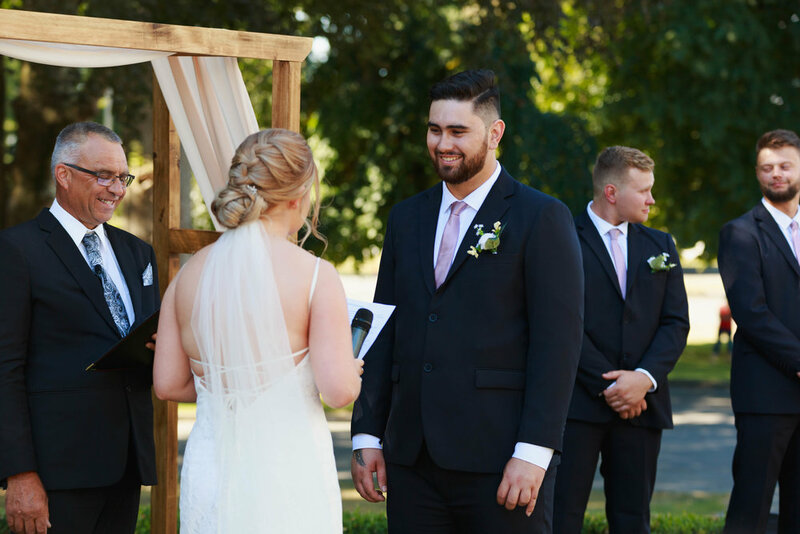 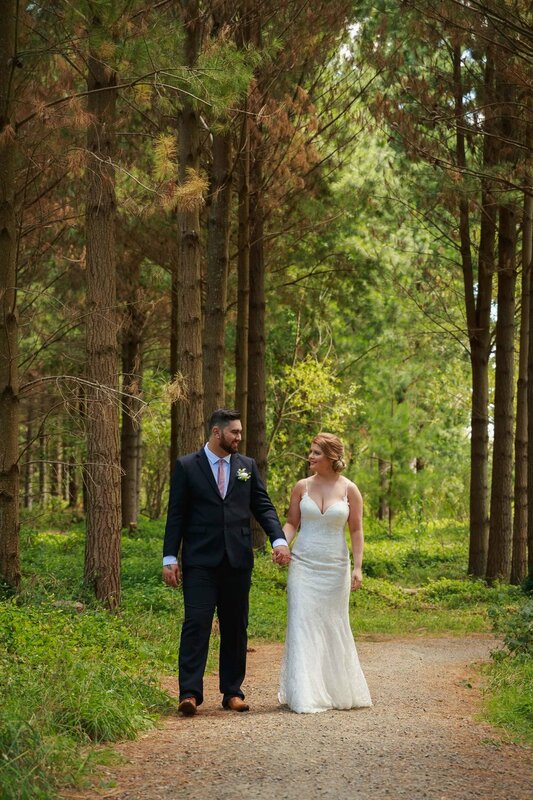 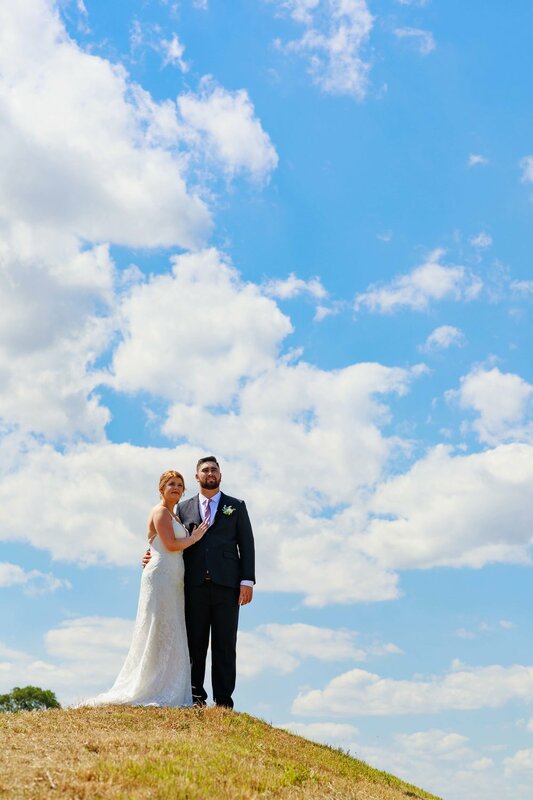 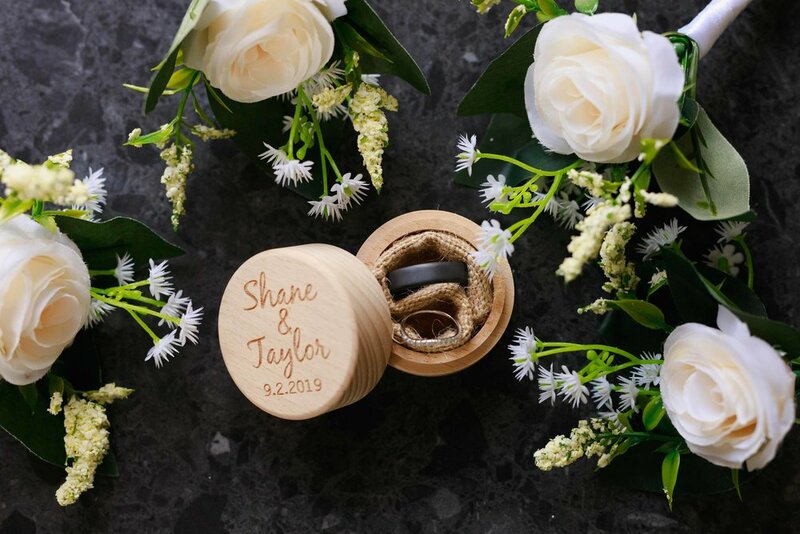 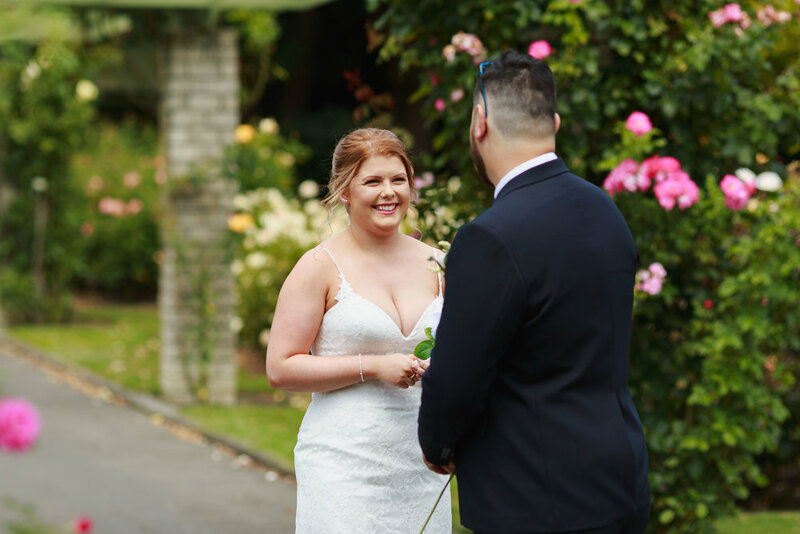 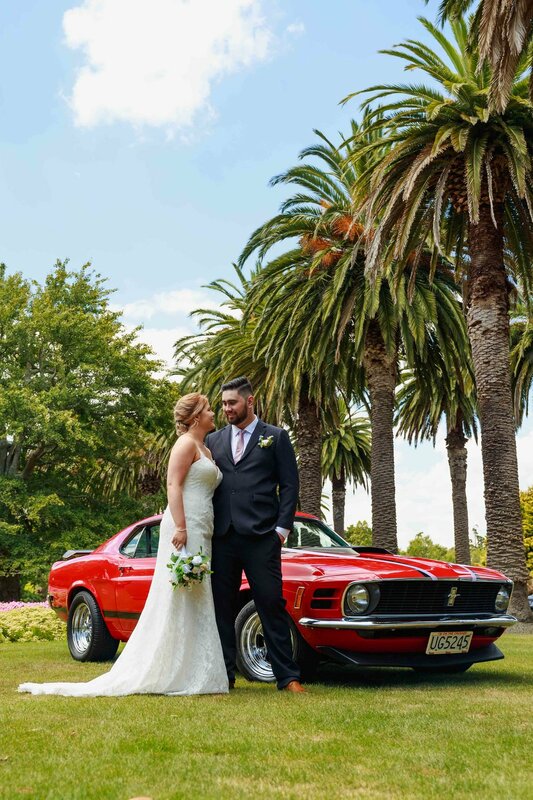 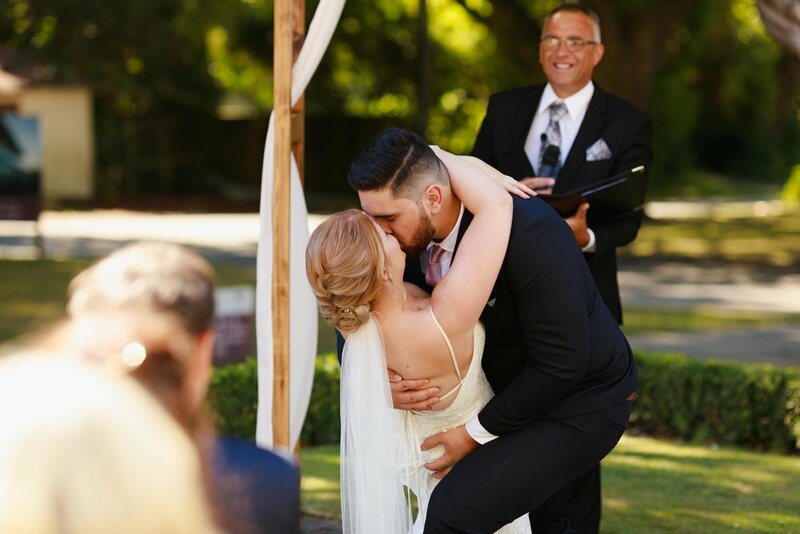 Taylor and Shane’s wedding was held on a beautiful summer’s day right here in Palmerston North. 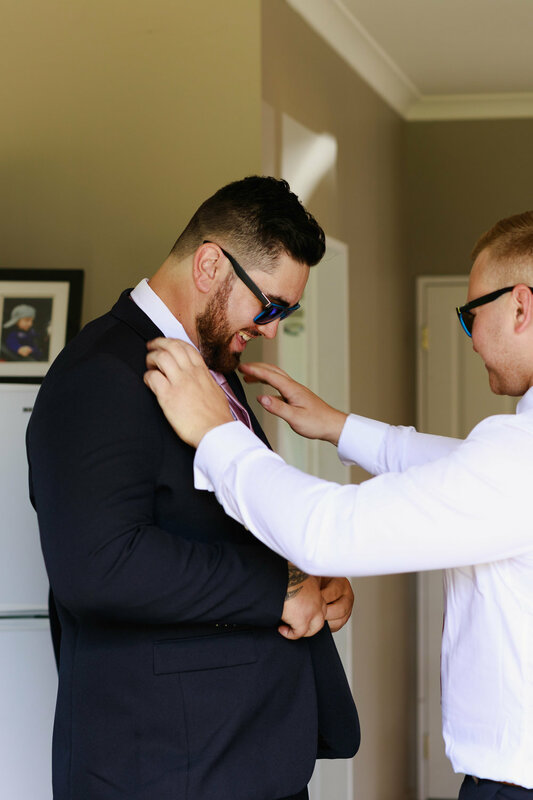 We explored the Esplanade with these two before heading to the Awapuni Racecourse. 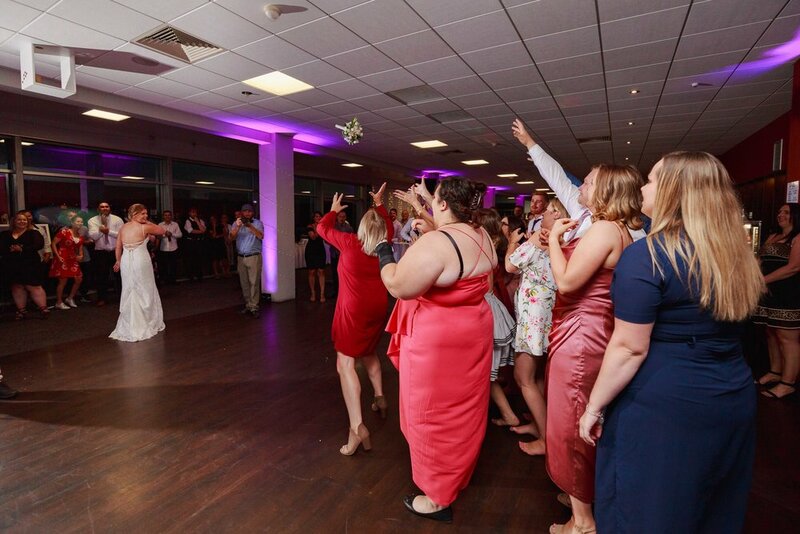 The guests had a blast at this wedding, full of heartfelt stories and energetic party games!